Manoush is an author, podcaster, and relentless examiner of the human condition. Now she's also a co-founder. Stable Genius Productions is a new kind of media company. We're on a mission to help people navigate personal and global change. Podcasts are our lab. 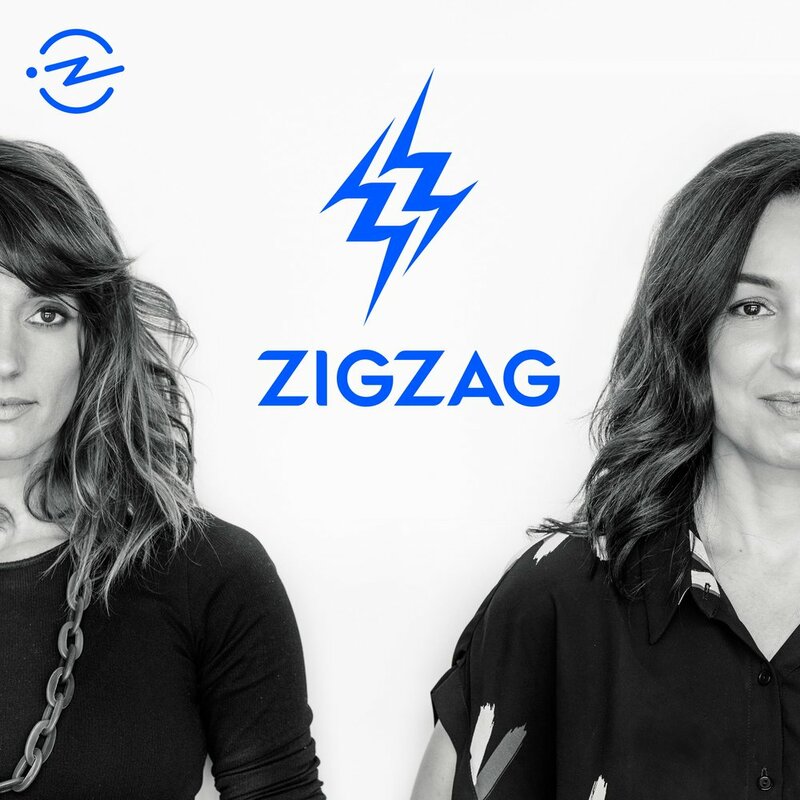 Our first project is ZigZag, a new show about changing the course of capitalism, journalism, and women’s lives. For real.